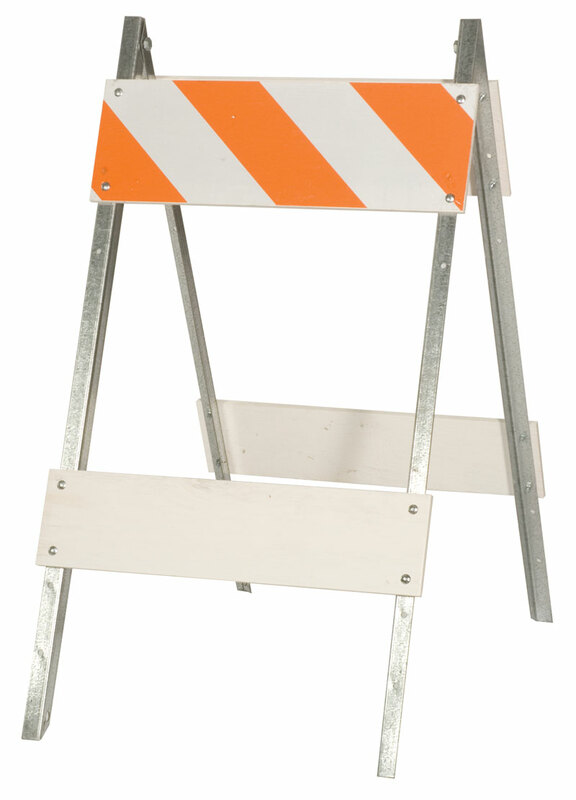 Our top quality safety barricades and posts are made from plastic, wood, and/or steel. Attached to them are reflective stripes to provide high visibility for safety. We offer a few different barricades to suit your needs.